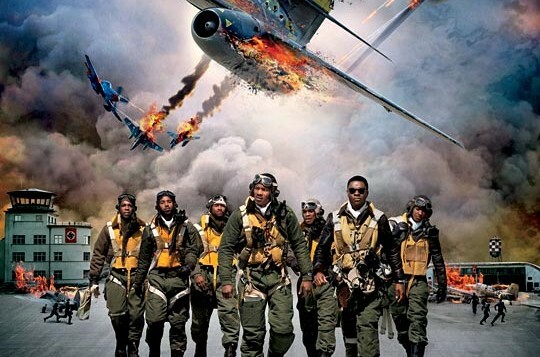 Home Students Corner Reflections on Red Tails: Why Wasn’t I Taught this in School? 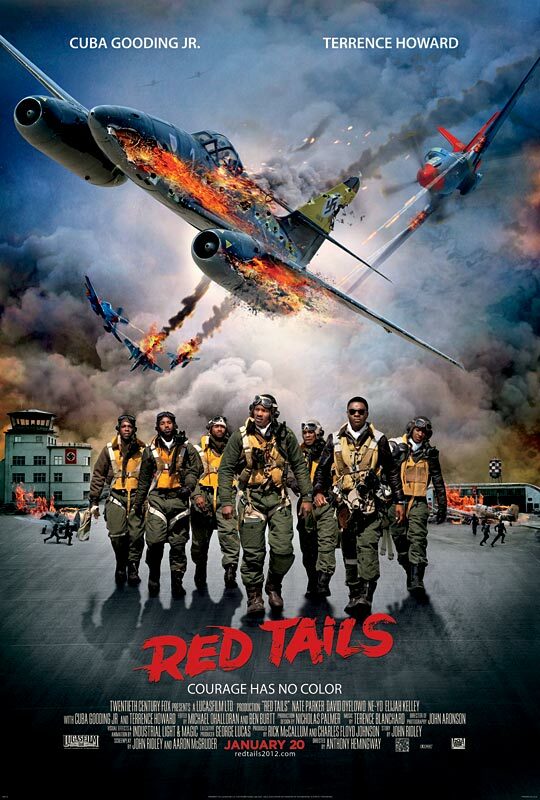 Reflections on Red Tails: Why Wasn’t I Taught this in School? London, 3rd February 2014: On the 25th of January, I and the other members of my ACD cohort watched a rather intriguing and fascinating movie about a black squadron of U.S. air force pilots in World War 2. The film portrayed a group of African American men, under the Tuskegee Training programme, who worked for the United States and how they conquer segregation by being pilots and supporting the white American pilots throughout the war. The characters were constantly taunted and excluded from the American pilots bar until they go on their first mission with the white pilots and a partnership begins to grow between the two groups. The black squadron goes through many tests and lose friends along the way, but eventually overcome all the problems they face and receive awards for their bravery. It was surprising to see how influential African-Americans were in World War 2. Growing up in the UK, my school never taught us about these things. Instead, I was taught more about how the UK and U.S. worked together to defeat Germany and its allies in the war. This was the first time I had heard anything about how black people participated in the war and it had me hooked as soon as I saw how impressive they were, not only as pilots, but also as people who were constantly mistreated by the other members of their own air force. Many people do not know about how black people helped during the war. They may think they were servants, or just sent into war on the battlefields. In fact, they did more than that, they were the backbone of the country, and they risked their lives to keep their country safe. After seeing this movie, I now see how to react during difficult situations with others and I now know there are no limitations to what I can do in life. About the Author: Seth Malick is currently a Year 10 student on the ACD Mentoring and Enrichment Programme. He joined ACD in 2013. Seth is an avid sports fan and loves to write. He hopes to one day combine his two passions and become a sports reporter.